Turkish food is exceptionally various and incredibly famous. Istanbul is a mixture of societies, and every one of these impacts agreeably influence the sustenance scene. Thus, disregard the universal (quick) natural way of life while you’re here, and encounter genuine Turkish nourishment. In any case, with such a large number of various dishes to look over, where do you begin? That is the place this little waitlist of things to eat in Istanbul will prove to be useful. Menemen is a delicious Turkish style omelet. Roasted onions and peppers are boiled thoroughly with tomatoes and finally mixed with eggs, herbs, parsley, pepper and grounded red pepper. A simple, cheap and easy to make dish, yet with an addictive taste. Turks order this mostly for breakfast. The dish takes its name after the Menemen district of İzmir in the Aegean Region. Tomato, the main ingredient, was first grown in İzmir in the early 1920s. This gives an idea about the age of the famous dish. Since it is a common dish, it is only natural that it has several derivations with extra ingredients such as cheese, grounded meat, mushrooms, sucuk, sausages, even chicken or eggplants. Meze refers to cold starters rather than a full course. 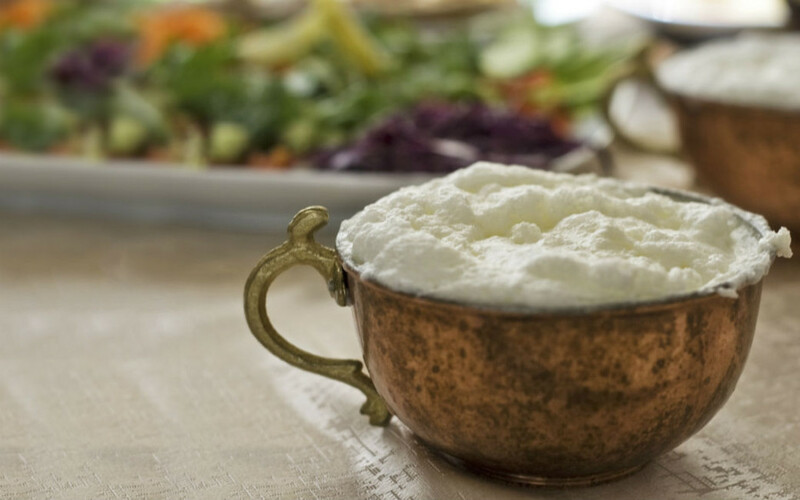 Restaurants that are experts in mezes are called meyhane. A meyhane is a traditional restaurant which serves alcoholic beverages with mezes and traditional foods. Most mezes are served as appetizers in the restaurants. In most cases, the waiter will come to your table and present all the mezes available on a big plate for you to choose from. Each member of the dinner party will select one or more. The mezes are then put in the middle of the table and shared. Künefe is a traditional Arab cheese pastry. The unsalted cheese in between the two layers of kadayıf is the essence. 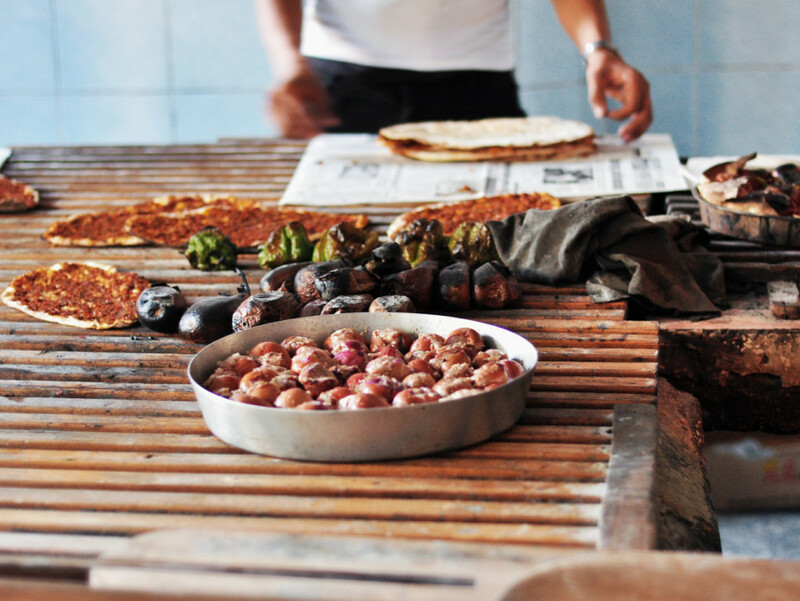 Kadayıf are thin fibers of dough, a simple mix of water and flour. It is served warm because it is freshly baked and soaked in syrup. This Turkish dessert has an amber color and is dressed with the grounded pistachio on top. The cheese melts inside and when you take a bite you sense different textures, such as the soft cheese and the crusty dough. I also like the way the cheese sooths the heavy sugary taste.